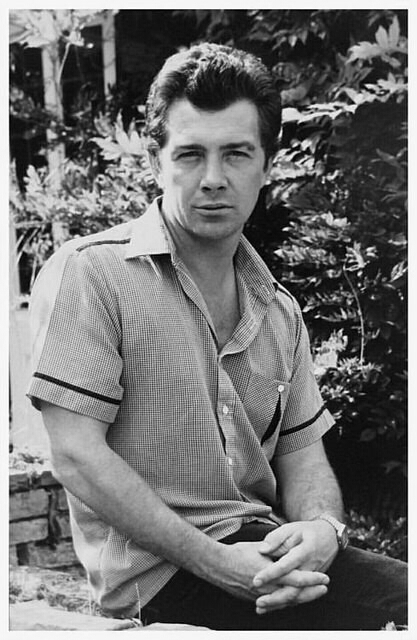 #410......"LEWIS COLLINS" - BODIE 3.7 . you'll never walk alone ! you are very welcome and thankyou for your comment.i hope you are well. Now this was negligent of me not to mention: chest, skin ..
mmmm just a glimpse but very nice to see. mmmmm and why is that so, doesn't he know how appealing he looks with so many buttons undone. Yes this is taken in his garden at mopes farm and thankyou for looking at it. yes he is and thankyou. Love how casual and relaxed he looks here. This is a great informal portrait - what a lovely image. it's gorgeous isn't it and i love how relaxed he looks, quite happy to sit and be photographed.